The most severe punishment in that ongoing probe could see UEFA ban PSG from the Champions League. 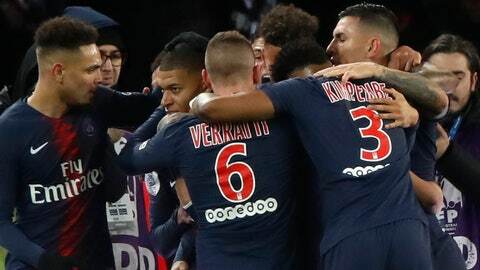 World soccer’s most coveted club competition is key to building the club’s global appeal and paid the French club 62 million euros ($70 million) last season in prize money alone. The appeal judgment Tuesday from CAS related to UEFA’s club finance monitoring panel wanting to review its own decision that declared PSG’s accounts through June 2017 compliant with “Financial Fair Play” rules. “The challenged decision was untimely and must be annulled,” CAS said in a statement, announcing the ruling while PSG president Nasser Al-Khelaifi attended talks at UEFA headquarters about future changes to the Champions League. UEFA said its lawyers will analyze the CAS judgment and make “any clarifications or amendments to its rules” required.